15,00 € inkl. 19% gesetzl. MWSt. 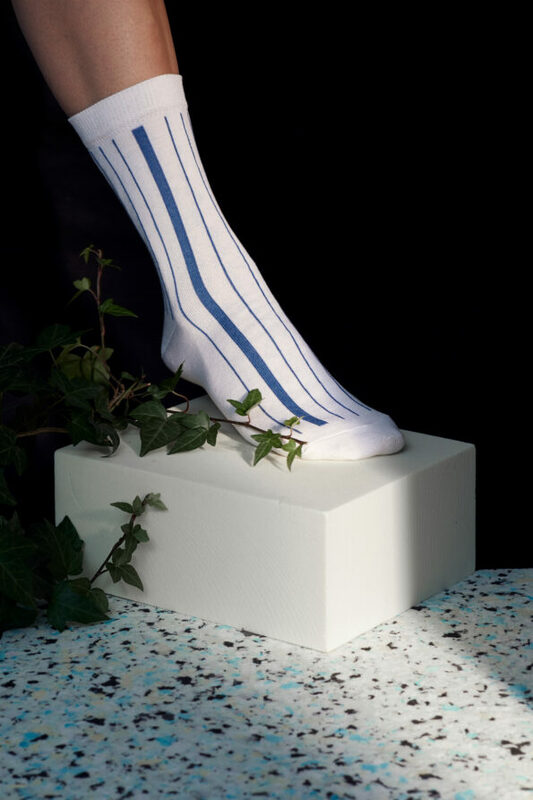 Business socks with the shiny finish of mercerized cotton. 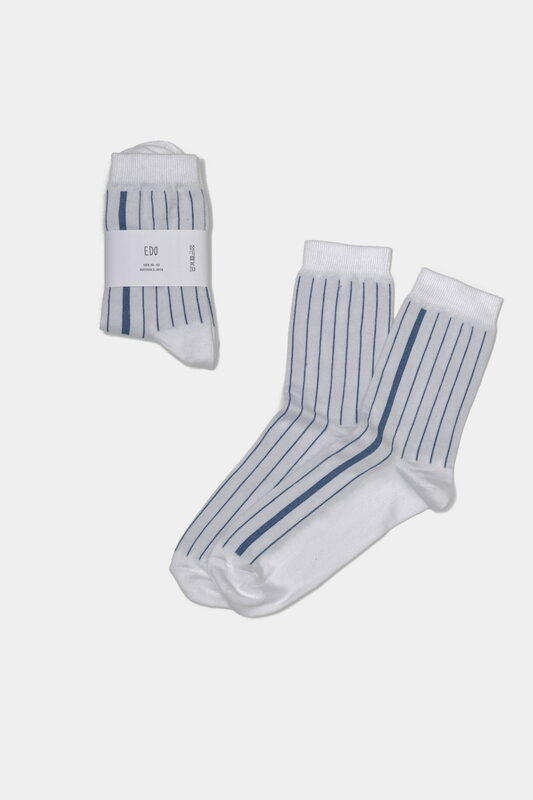 These socks are knitted in Germany using mercerized cotton yarns (OekoTex100). They are limited to an edition of 35 pieces in one size. 75,00 € inkl. 19% gesetzl. MWSt. 12,00 € inkl. 19% gesetzl. MWSt. 35,00 € inkl. 19% gesetzl. MWSt. 18,00 € inkl. 19% gesetzl. MWSt.